I haven’t blogged in a while because I’ve been quite busy doing research papers on theological fatalism, J.M.E. McTaggart’s arguments against the reality of time, and Einstein’s theory of relativity’s impact on theology. While researching for my Einstein paper I chose to do a piece on his influence in natural theology by discussing his epistemic method and big bang cosmology. I discussed how Einstein, Lemaître, Friedman, and Hubble collectively overturned young earth cosmology (if anything they were the catalyst in the overthrow). I gave young earth creationism a voice with Russell Humphrey’s book Starlight and Time, which is supposedly the best model of young earth cosmology (Russell holds a PhD in physics from Louisiana State University). I soon discovered that Humphreys made a cluster of errors in relativity. I found this rebuttal by Samuel R. Conner and Don N. Page (Page studied under Stephen Hawking and specializes in quantum cosmology and black holes). The paper made an interesting read because both parties had respectable credentials. Granted, it is a technical paper so it may be a tough read, (Starlight and Time is the Big Bang). I don’t have any rights to the paper, it’s publicly available at: http://www.trueorigin.org/rh_connpage1.pdf. The abstract is below. 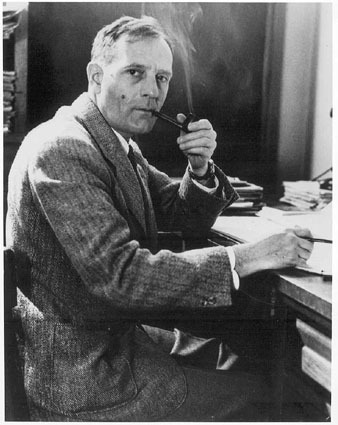 The physics of Dr. Russell Humphreys’ new cosmological model presented in Starlight and Time is profoundly flawed and the conclusions drawn from this model are seriously mistaken. An accurate treatment of the physics indicates that this model is actually a trivial variant of the standard Big Bang model, with its attendant implications for the age of the Universe and the Earth time required for light to travel from distant galaxies to the Earth. I wanted to add a brief note about the speed of light and whether or not it changes [or has changed]. There are models consistent with a 13.7 billion year old universe that suggests a change in the speed of light. 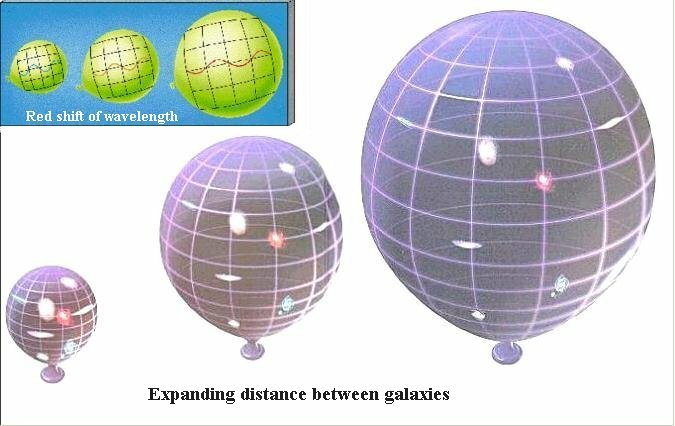 Recent varying-speed-of-light (VSL) theories have been suggested as a possible alternative to cosmic inflation for solving the horizon problem, the problem of causality over long distances in initial inflation, suggesting that the speed of light was once much greater. This is not a popular view since it is difficult to construct explicit models permitting such a suitable variation. Other constants have been suggested to change (a theory of varying fundamental constants) in part due to superstring theory and eternal inflation. Even so with these theories and cosmic models, there are still more-fundamental (in contrast to varying) constants in the parent universes (preceding universes in the multiverse models). Even with a theory of varying fundamental constants Einstein’s equations [of STR] still stand in such models. (Andrew R. Liddle, and Jon Loveday, The Oxford Companion to Cosmology (Oxford: Oxford University Press, 2009), 316.) The speed of light is [approximately] 300,000 km/s. Einstein’s E=mc2 states that energy is proportional to the mass of an object multiplied by the speed of light squared. If c decays then that would imply that there has been a change in the quantity of energy in the universe. This creates a problem for thermodynamics. This would not be the only problem; many other constants would need to change as well to preserve the stability of a life-permitting cosmos such as Planck’s constant h. Suddenly the objection is not only with c because that would in turn change all of physics. All of this would be done to circumvent an old universe suggested by a constant speed of light.